When I try to log in by clicking store menu > sign in I receive an error message "connection failed". I followed the steps advised in several blog posts on this e.g. this one. Set Macs DNS server to Googles with 8.8.8.8 and 8.8.4.4. Mine was set to this already. 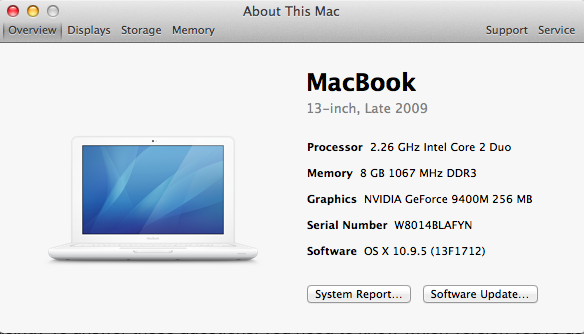 Restarted Mac. Problem persists. In finder, navigated to /var/db/crls/ and moved both cricache.db and ocspcache.db to the trash and then emptied the trash. Restarted Mac, problem persists. Looked for problem certificates in Keychain access under /Applications/Utilities/. 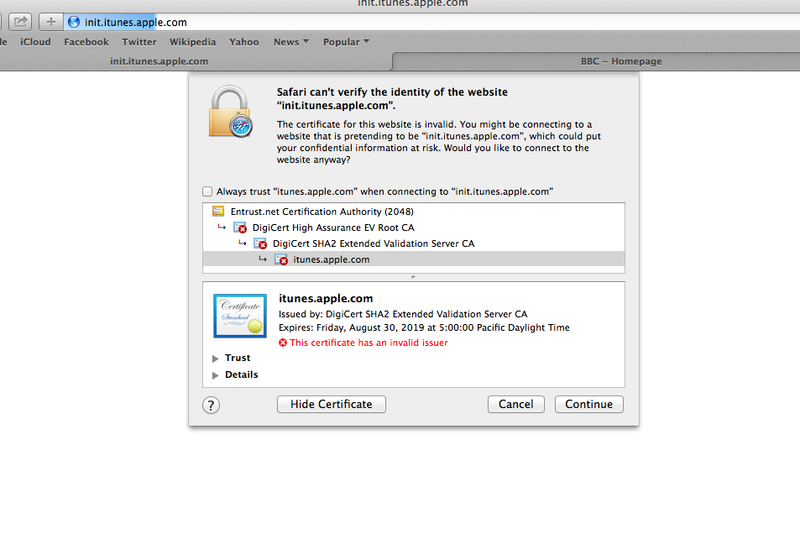 "In the left pane, click on Certificates under Category. In the search field at the top right corner of the KeyChain Access window, type Class and press Return. Among the search results, locate and double-click on a certificate that has an icon with a blue outline. This will open a window with information pertaining to the certificate.". None of my certificates have a blue outline, everything appears in order here. I have an ssd drive. I don't know if that's relevant or important. Exhaisted all Google searches, blogs and posts. 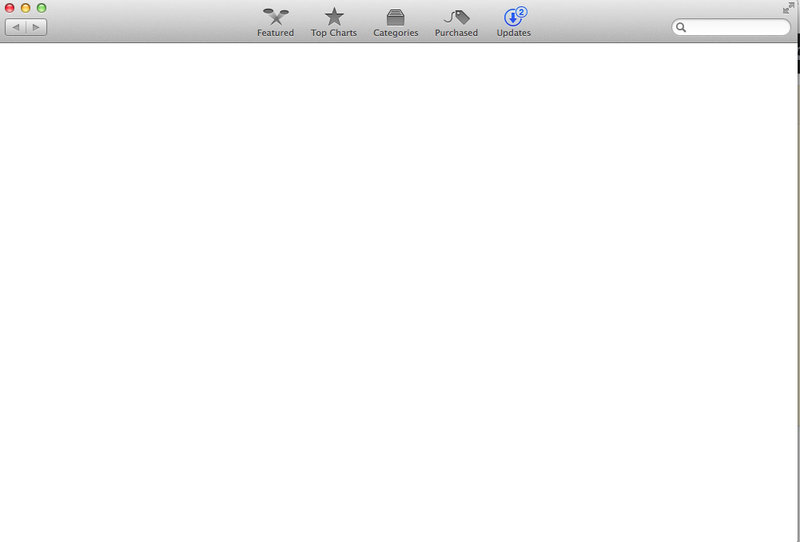 I would like to install any available updates, login to iTunes and generally just use my Apple ID with my Mac. Does anyone have a solution to this or hypothesis about what I can try next? Your user profile on your Mac might be compromised. 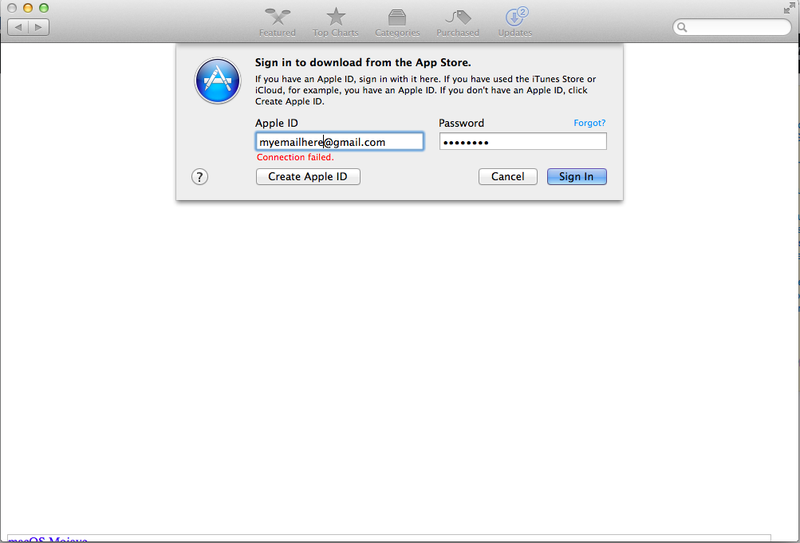 To test, create new user and try to access iTunes or App Store. If it works lets try repair your user profile with permissions repair. Restoring the OSX from backup will not fix that, it will keep your user profile as is. Just as safety and unexpected problems, create second Administrator (full access) account. Select the 'First Aid' tab. Click the 'Repair Disk Permissions' button. But your problem might be even deeper. The certificates reside in KeyChain. Repairing keychain it might be tricky so follow the instructions carefully (like FIRST make BACKUP). Not the answer you're looking for? 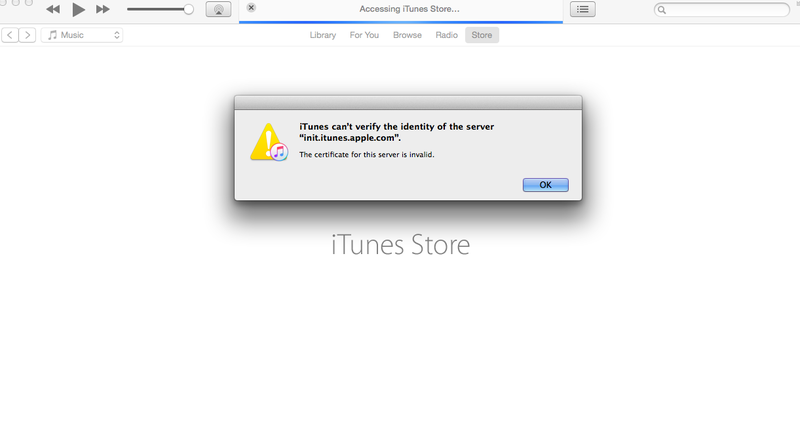 Browse other questions tagged itunes apple-id mac-appstore login .